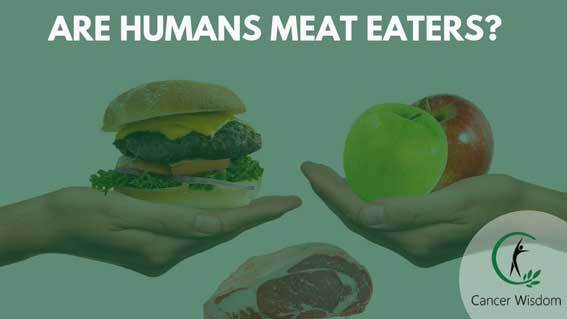 Are Humans Herbivores Or Meat Eaters? Find Out Now! ​​Are humans herbivores or do we need meat to thrive? In this blog post, we're going to look at ​some indisputable proof​ why ​humans can't be ​meat eaters. You're going to see ​the difference between the anatomy of carnivores and herbivores. Then we're going to shatter the B12 and protein myth and more. ​Learn ​various ways the Deep State or the hidden government uses mind control to enslave humans. Discover how Elite bankers control our monetary system, our politicians, the media, and the Internet. Find out ​how the Deep State wants to control the human mind with AI and how we can stop it now. ​Learn what childhood cancer is and ​the real reasons some kids get it. Discover how to treat it with natural remedies and stop it now without toxic treatments. What Causes Brain Cancer? Learn The Truth Now! ​Learn what causes brain cancer and why some people get brain edemas, glioblastomas, and brain cysts. And discover what you can do to prevent it. ​Learn about the real causes of mental illness ​and​ why it has nothing to do ​with a chemical imbalance in the brain. Find out about the dangers of psychotropic drugs and how they can cause more suicides. And discover ​how to withdraw ​from psychotropic drugs and fix mental health problems. Leukemia cancer affects thousands of people every year. Learn what leukemia is and how it manifests in the body. Find out common symptoms of it. And discover 5 possible causes of leukemia cancer and how to fix them. ​Learn about the health benefits of berries and how they may offset free radicals that increase your cancer risk. Find out what berries​you should eat to fight cancer now. ​​Learn what ​EFT therapy is and how you can use it to release your emotional stress. Understand how the meridian system works and what happens in the body when you're under stress. ​And discover how to do EFT tapping in 8 simple steps. ​​Discover ​some common liver cancer causes. Learn how stress and emotional problems can manifest liver cancer. Find out what gallstones are and how they can destroy your health. And get some steps you can use to defeat liver cancer. 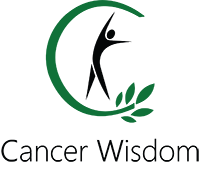 Learn how to love yourself if you have cancer and why you need it to defeat it. Discover how our attachments to our parents can cause common emotional traits in cancer patients. Find out how to find love and feel great again.